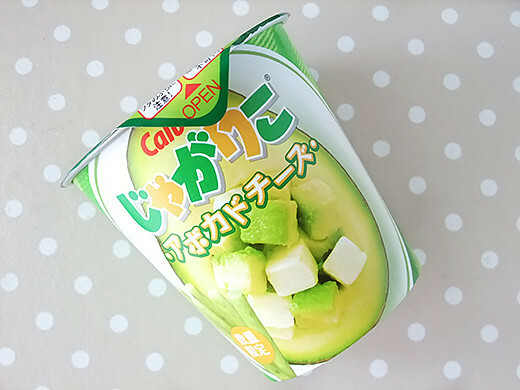 I could get Seven-Eleven limited Avocado Cheese flavor Jagarico finally. 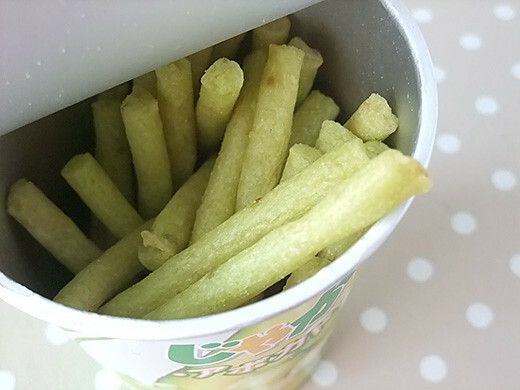 Avocado and Gouda cheese flavors are rich and thicker than others. 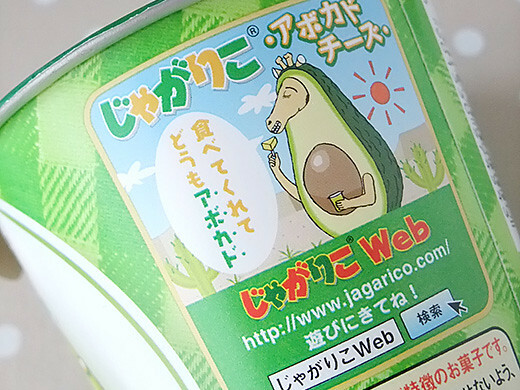 As usual, Jagarico’s giraffe appears with funny costume on the package.